When you're looking for a great used car, you might be worried about how you'll apply for auto loans. 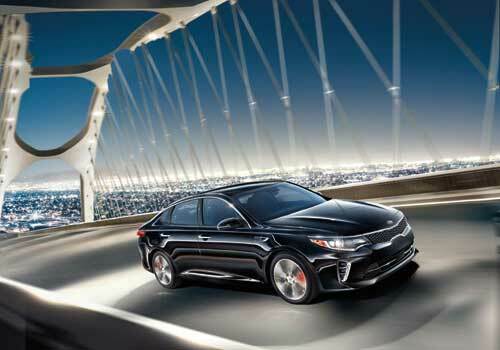 Here at Scarboro Kia, we can help make that process painless. We're not only in the business of giving you the best selection of new and used cars, but also helping you fit that purchase into your budget. You can't beat the convenience and ease of financing through us. Once you're approved you'll be able to test drive the car you want, and purchase your car all on the same day. There's no need to wait for a bank or lender to process your paperwork. Buying the used car you've been wanting will be faster and easier than you ever anticipated. Please take a minute to fill out our secure online credit application!